Phyllis’s before and after photos. Every once in awhile The Gorman Center has the privilege of restoring a broken down, worn and tired smile. 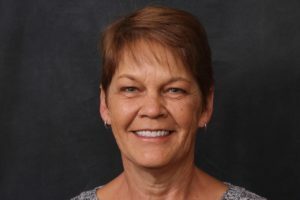 Our patient, Phyllis was so grateful to have her bite restored to a comfortable fit and the bonus was a beautiful, natural-looking smile. Often times, when teeth are dark and worn, people shy away from the camera and don’t reflect who they are inside. Consequently, visits to the dentist are avoided for years, adding more doubt instead of hope to their thoughts of a new smile. Phyllis couldn’t be happier with the outcome of her new smile, something we at The Gorman Center call Transformative Dentistry. 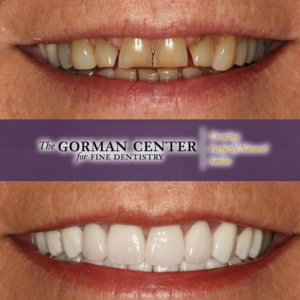 Click here to learn more about the services at The Gorman Center for Fine Dentistry.